(you don't need a PayPal account). To pay by check or for international orders, please email us. Designed for adults and young adults and teens. 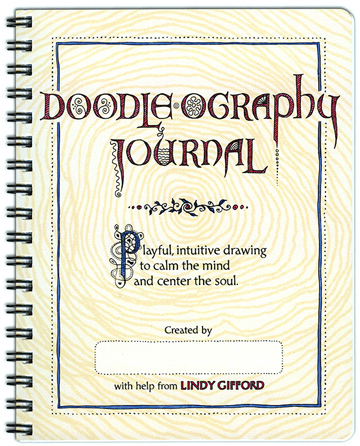 Doodle-ography Journals (for everyone) are $15.95. 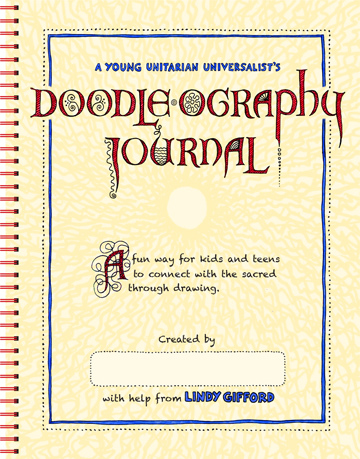 Designed for Unitarian Universalist youth, ages 6 through 14. Includes the UU principles and sources. Designed for youth, ages 6 through 14. 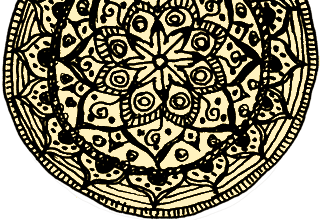 This journal is interfaith in nature and appropriate for use in religious and secular youth programs.